When it comes to choosing the cleaning products to bring into your home and around your family, you have a right to be nervous. 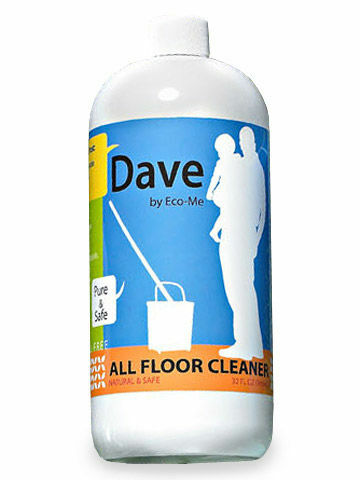 We complied a list of the best and safest cleaning products for your family and pets. 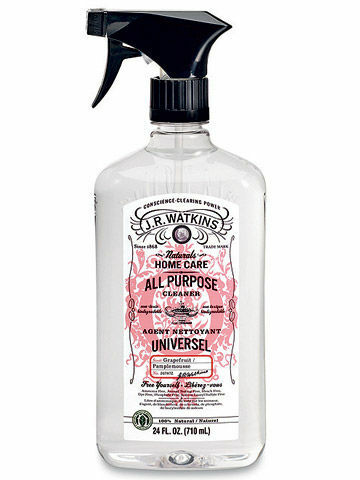 The pleasant smell of Mrs. Meyer’s Clean Day All-Purpose Cleaner comes fromnatural essential oils — not synthetic fragrances — chosen by the company for their aromatherapy properties. The Free & Clear All Purpose Cleaner from Seventh Generation also comes in a spray bottle for quick application, making it easy to have a bottle at the ready whether you’re wiping down the counter or shining your stainless steel. 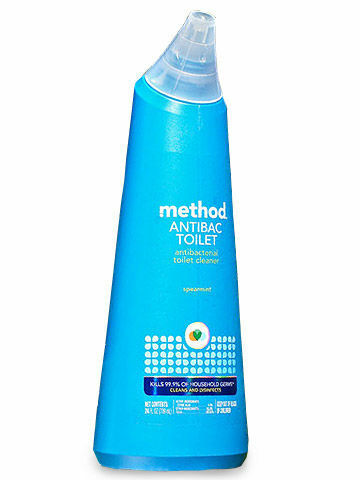 Dr. Bronner’s line of organic body products — which includes liquid and bar soap, lip balms, lotions, hand sanitizer, and more — aren’t the only way to live a clean, green life: The company’s Sal Suds will also keep any hard surface in your home pristine. 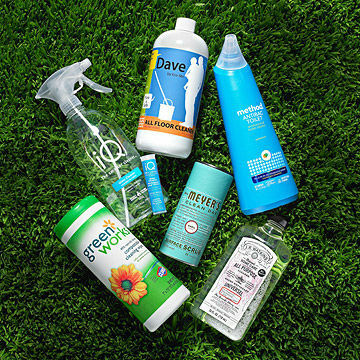 Shaklee has a long history of eco-friendly business practices — they’ve been making biodegradable cleaners for more than five decades and boast that they were the first company to be certified carbon neutral. Like many of these companies, BioKleen offers a full line of cleaners specifically designed for diferent parts of your home — one for the bathroom, one for the floors, one for windows. But they also offer the Super Concentrated All Purpose Cleaner and Degreaser, which, when diluted with water, will do double duty just about anywhere. Simple Green Naturals’ Dilutable Concentrated Cleaner is all about flexibility: Change the ratio of cleaner to water to get out tougher spots and stains; use the finished product in a spray bottle or with wipes; or replace your floor cleaner with it when mopping.